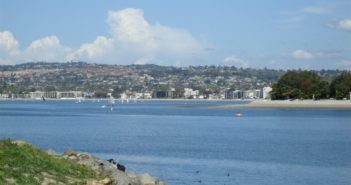 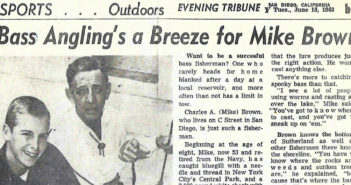 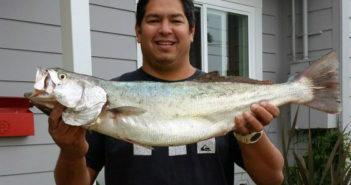 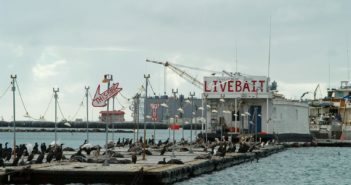 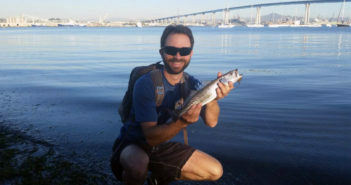 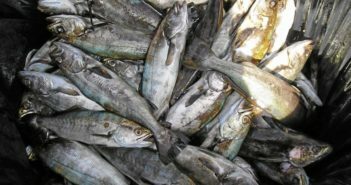 San Diego Bay contains literally dozens of species of fish that are readily available to fishermen. 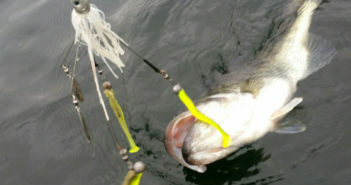 While bay bass garner the marketshare of angling attention, a sleek and stealthy, yet aggressive predator that when hooked has an aptitude for airborne acrobatics and drag screaming runs. 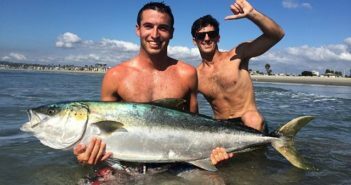 Still, many anglers have never caught one, and fewer actually target them.